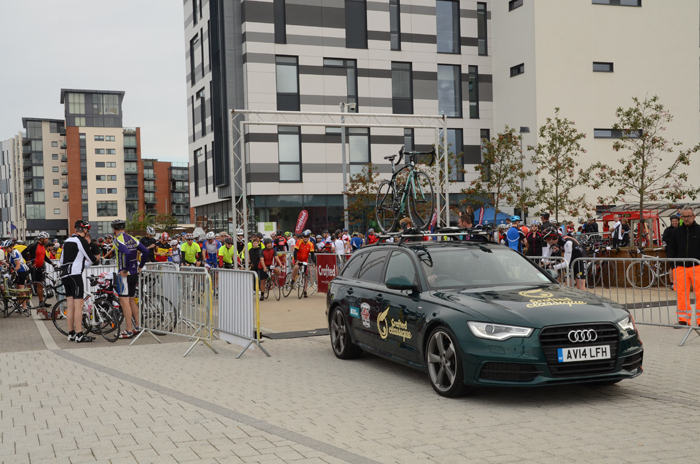 Ever since we witnessed last year’s inaugural Crafted Classique sportive, part of the SkyRide weekend, this year’s event has been in the calendar as a team event for us. The weather plays such a massive role in events like this. Regular forecast checks informed decisions on clothing and bikes. 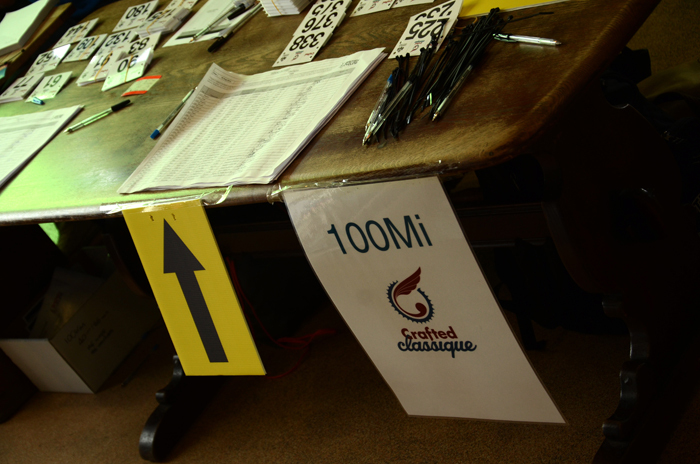 With two different distance choices on offer – 100 kilometres or 100 miles – the sportive had something for everyone. One major factor was the wind, known by some as the friend of the fit cyclist. It’s great when it's working with you but riding into it is always a challenge. As we all know, once you are out on a bike you are committed to the choices you've made before you set off. Although you don't need to be as OCD as Eddy Merckx, it's the small things that sometimes matter the most. Riding any distance in the summer months will demand an isotonic drink. This is a basic fact but if overlooked can have dire consequences. Without a restock of salt and essential minerals our muscles will begin to seize up. We've all witnessed cramp at some stage in our lives. What starts out as a tinge can escalate quickly to a cramp so severe that it could mean you losing control or even crashing your bike. 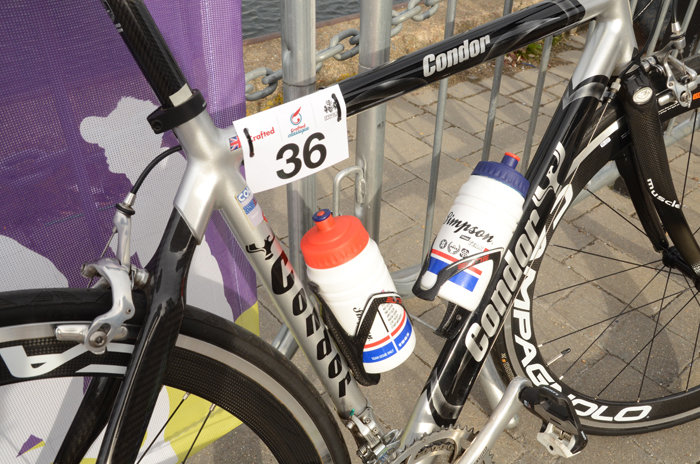 Without the correct hydration you could lose valuable minutes off your target time. Calculations about which food stops to refuel at become important decisions. Several of our team fell victim to cramping; it meant any attempts at PBs went out of the window. Although the weather gods smiled on us, a simple lack of proper hydration foiled the day. But it would be churlish to grumble. The sheer joy of any ride in blue skies, warm sun on familiar roads on your best bike sporting just bibs and a jersey is hard to beat. The icing on the cake was the hog roast or burger (a veggie option was also available) and a glass of Adnams, the local beer. Bliss!